"Curtis was great on all accounts. Curtis was upfront about his experience selling properties like mine and did the necessary research to overcome any gaps in his knowledge. I was in and out of the country/state during all phases of the sale but Curtis was still able to keep me in the loop and always responded promptly to my inquiries. I couldn't be happier with the result. 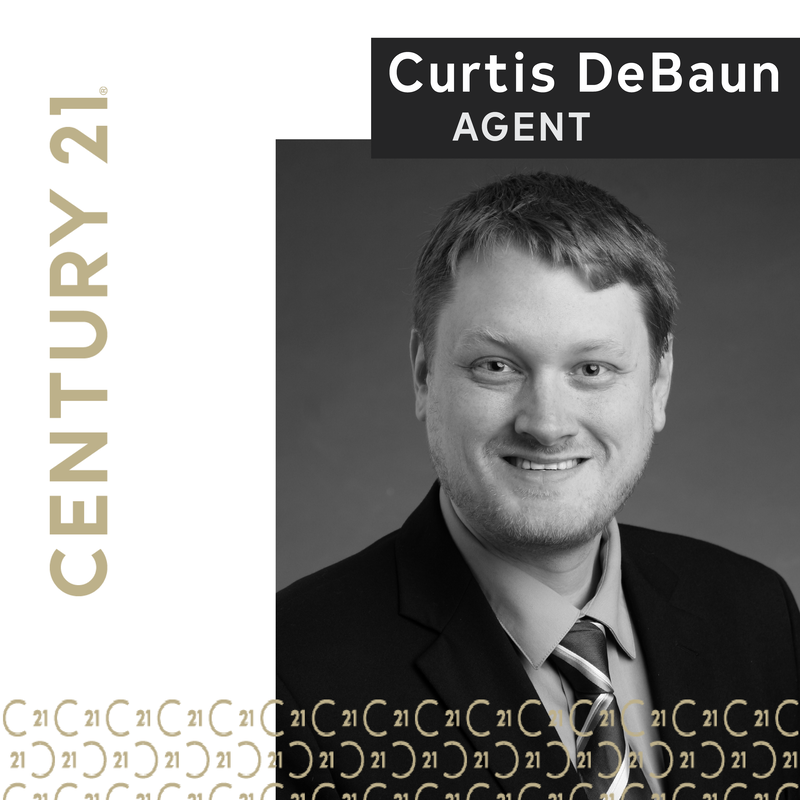 I would recommend Curtis to anyone buying or selling in the Wabash Valley."